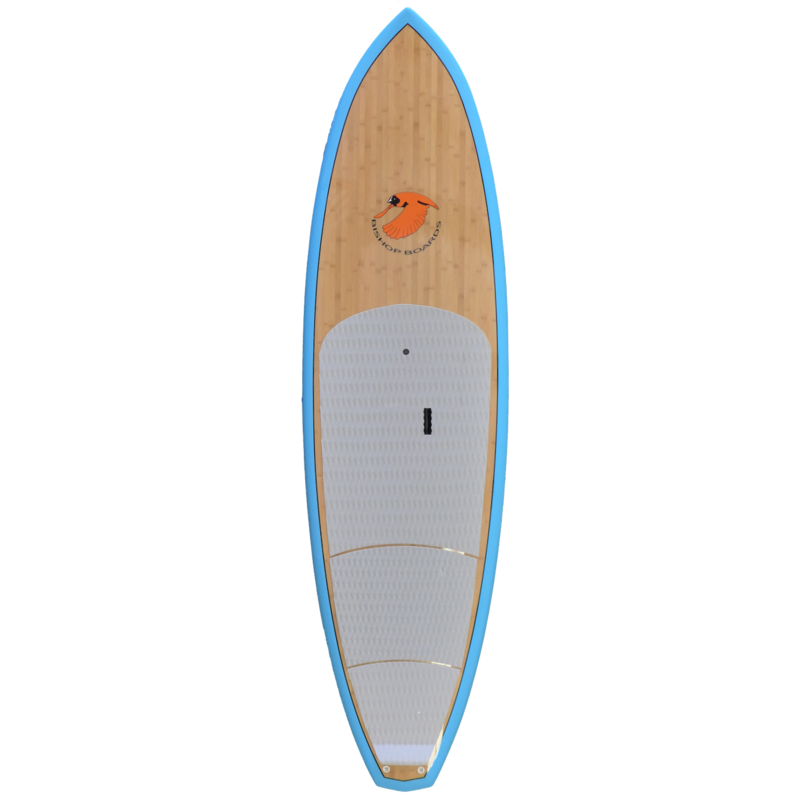 The Drifter is equally at home on the flat water with a smaller paddler or in the surf. 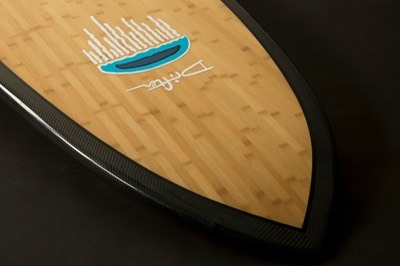 Our most sought after board for those progressing their skills in the surf. 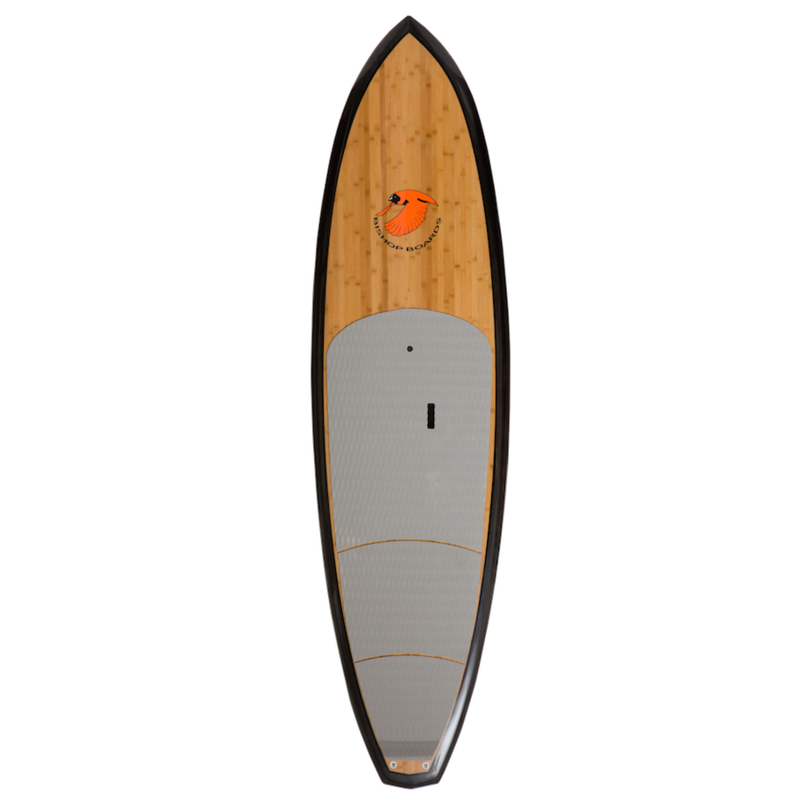 It easily accommodates paddlers up to 200+ lbs. 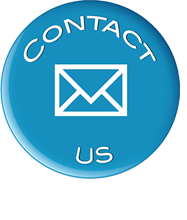 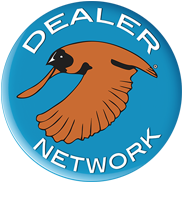 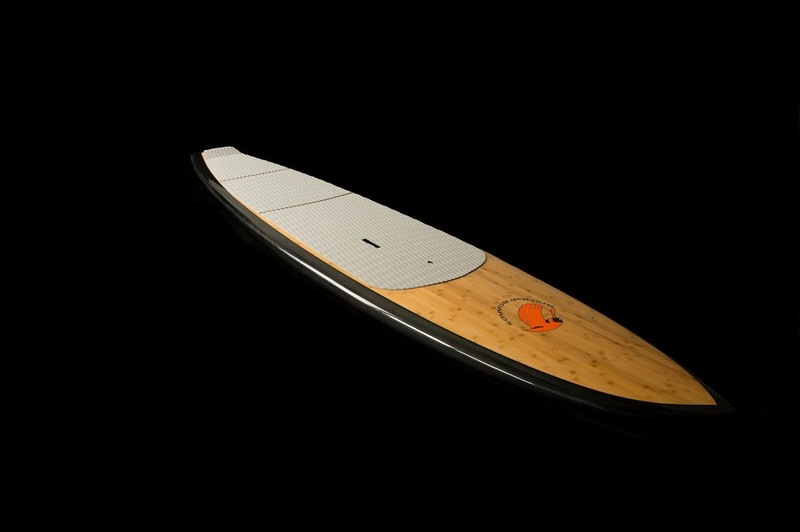 The Drifter was originally designed as a performance surf SUP with the capability to reach offshore or remote breaks. 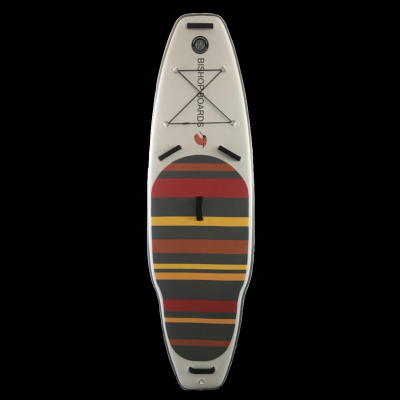 At 9’6” long, it has the glide needed to go the distance. 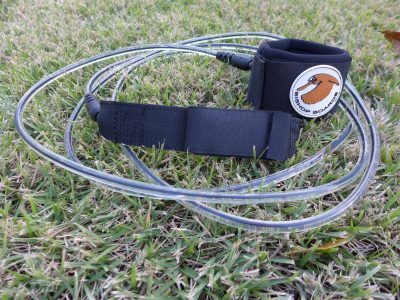 The drawn in nose with low swing weight is easy on the turns and the diamond tail keeps it all steady. 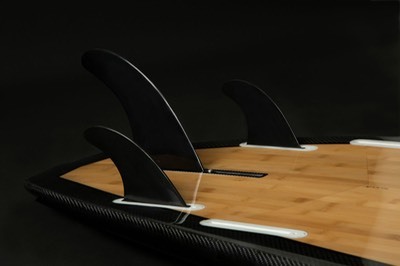 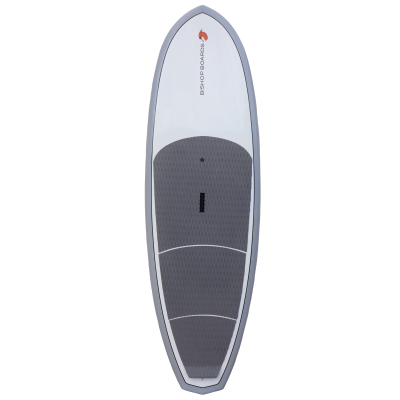 It’s length also allows for a wider range of paddlers while it’s 30” width keeps it lively. 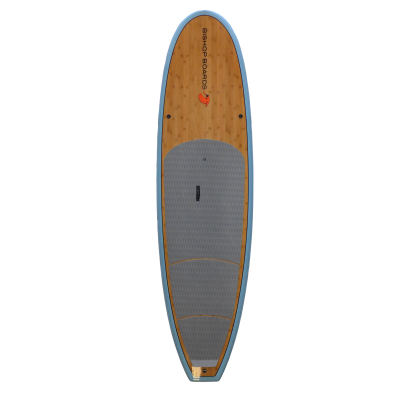 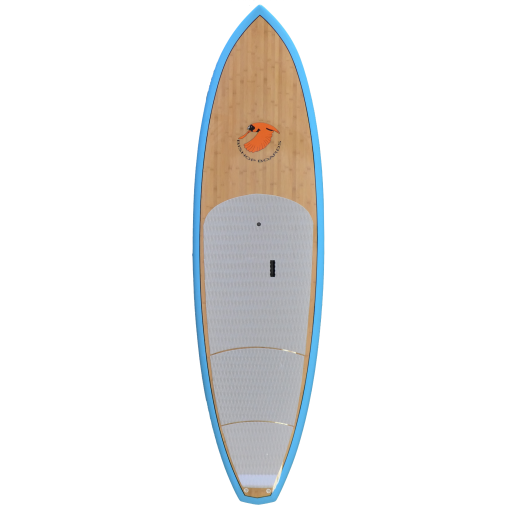 The narrower width and very manageable size is the perfect size all around board for paddlers under 130 lbs.